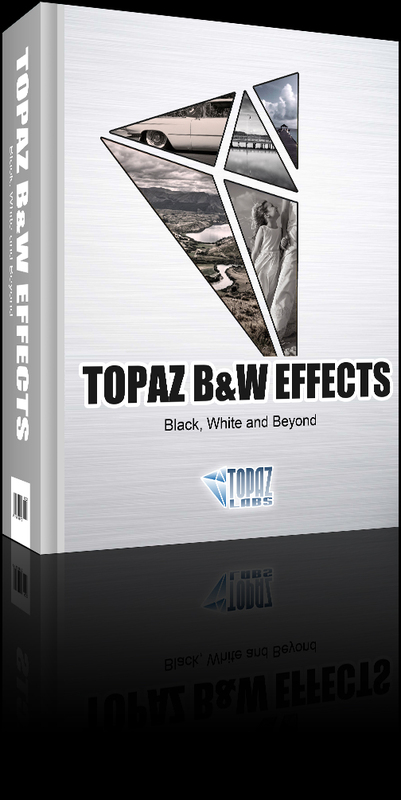 Win a free copy of Topaz B&W Effects! 9/6/2011 UPDATE: Winner is Anne Wakefield! Congrats Anne! I will send you an email with details! Thanks everyone for participating! Hi there readers - thanks for stopping by! Do you like free stuff? I sure do! Do you like free stuff that you can actually use? Even better! Well, the good folks over at Topaz Labs have allowed me to run a little contest and give away 1 copy of their newest product, B&W Effects! If you are like me, you are thinking - so what do I have to do to win this nice software product? And the answer is: just leave a comment on this post! That's it! I will run the contest through the weekend, and announce the winner early next week! It's that easy. So, get to commenting folks!! If you don't win, you can still pick it up for the bargain introductory price of $29.99. The coupon code is: bwandbeyond - and note that the discount will expire September 18, 2011. 1. Selective Brush. Intuitive selective adjustment brush for burning, dodging and selective color - plus edge-aware options. 2. True Grain Filter & Grain Creation. Choose from your favorite films or create your own grain. 3. Adaptive Exposure. The power of Topaz Adjust is infused with B&W Effects to help create dynamic detail and exposure. 4. Quad Tone. Allows for 4 different tones to be selected and applied to different tonal regions within an image. 5. Creative Effects. Includes popular Topaz effects to creatively enhance images. 6. Finishing Touches. Includes effects to give your image the perfect final touch.